Dr. Chiang accepts the following list of insurance providers. Select your insurance provider to see more details. I am a board-certified surgical pathologist with clinical expertise in gynecologic and obstetric pathology. Prior to joining the Memorial Sloan Kettering Cancer Center faculty in 2013, I completed residency in anatomic pathology as well as the Robert E. Scully fellowship in gynecologic, obstetric, and urologic pathology at the Massachusetts General Hospital, a teaching hospital of Harvard Medical School. As a surgical pathologist, I examine tissue samples removed by biopsy or surgery to provide patients with accurate diagnoses. I am an active member of a dedicated team of specialists in gynecologic pathology and work closely with surgeons, medical oncologists, radiation oncologists, and other healthcare professionals to offer quality subspecialty cancer care for our patients. In addition to my clinical responsibilities, I maintain an active commitment to translational research in the diagnosis and pathogenesis of disease. 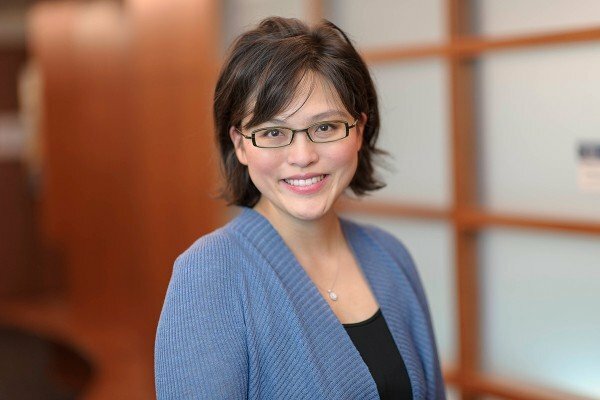 My research is focused on the genetic understanding of gynecologic cancers, particularly endometrial stromal tumors (mesenchymal tumors of the uterus) and gestational trophoblastic disease (diseases of the placenta), as well as copy number variation polymorphisms and their applications in surgical pathology practice. I am actively involved in the education of outstanding fellows who train in general surgical oncologic, gynecologic, and genitourinary pathology at Memorial Sloan Kettering Cancer Center. I am also an invited lecturer in gynecologic pathology at national pathology courses. Visit PubMed for a full listing of Dr. Chiang’s journal articles. Pubmed is an online index of research papers and other articles from the US National Library of Medicine and the National Institutes of Health.